"My darling wife Melissa and I understand how important meaningful and beautiful photography is for you and your family as we were married in early 2011. We can't wait to do the same for you!" One of Jerry and Melissa's passions is the creation of their non-profit charity, the Soul Society. Their charity was created with the purpose of caring for poor, homeless and orphaned children in third world countries. Widely regarded as one of best wedding and portrait photographers in the world, Jerry and his wife Melissa are based in Las Vegas, USA and Melbourne, Australia and travel frequently on international photography and speaking assignments. Named by PDN magazine as one of the top photography workshop instructors in the world, Jerry is also the inventor of the revolutionary Ice Light (a portable hand held LED light) and the world's first 15-in-1 reflector, the Omega Reflector. The Jerry Ghionis brand has become synonymous with excellence, mastery and innovation in the photography industry. Learn more. Learn how to be a better wedding and portrait photographer. Watch and learn from behind the scenes videos, before and after photographs, galleries, tutorials, live shoots, live broadcasts and more! 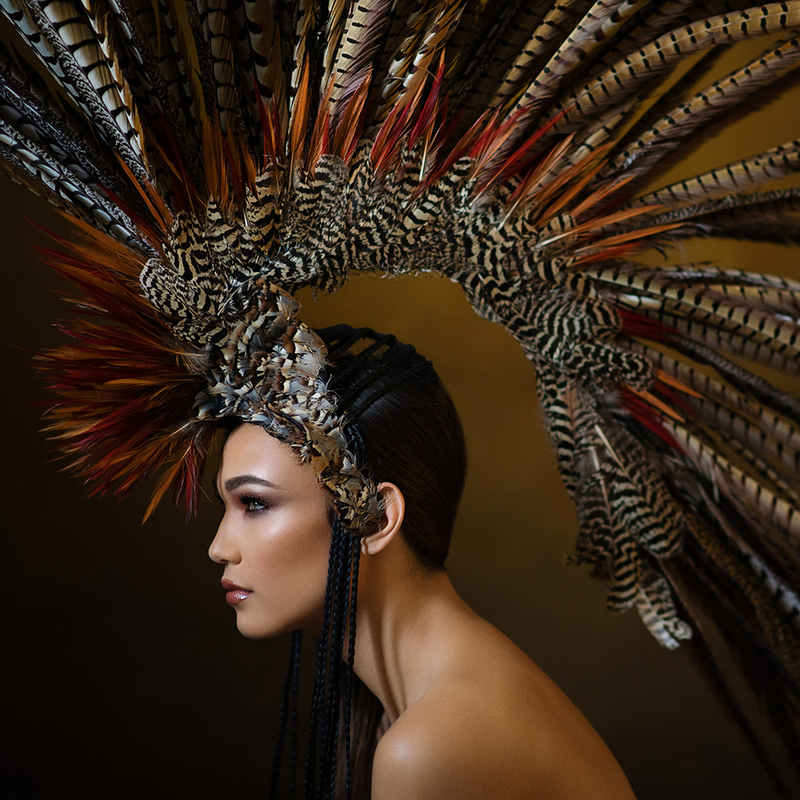 Widely considered to be the most comprehensive photography and business workshop in the industry, Jerry's workshops have been described as life changing. Limited to only 20 students. Experience the first 5 day workshop held at Graphistudio’s Castello Ceconi in Italy! Jerry's workshops have been described as life changing. Limited to only 20 students. because that's exactly what he is. you feel comfortable and secure. He makes me feel gorgeous!"